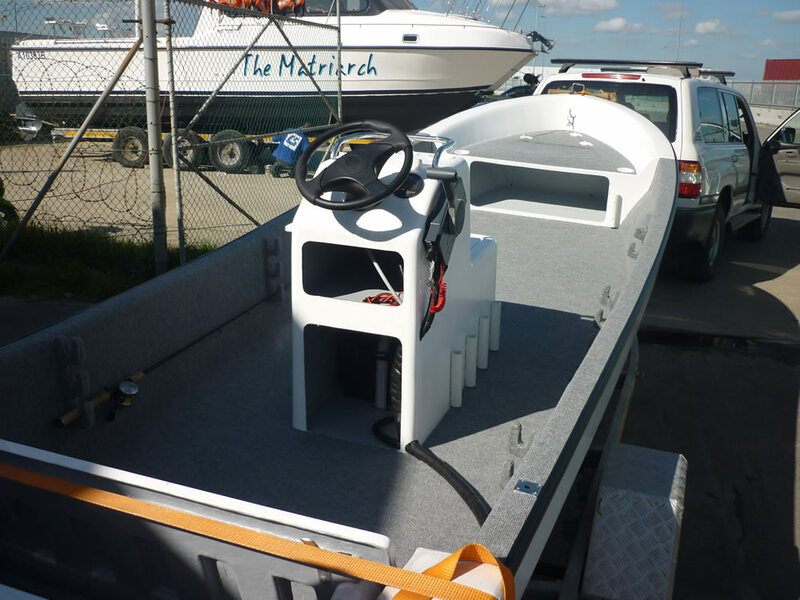 Two Oceans Marine Manufacturing’s product range includes a range of commercial applications. 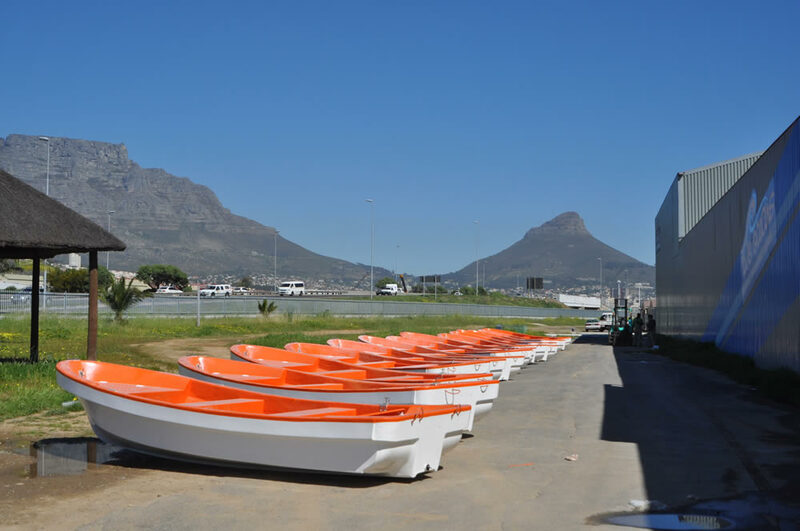 The broad variety of hulls manufactured by Two Oceans Marine is all able to be adapted for commercial use – this is a straightforward, quick and cost-effective process. Two Oceans Marine’s Commercial Customers include SANParks, the SA Navy, Shell, Indian Ocean Charter Operations, The Natal Sharks Board, Anadarko Oil and The United Nations and Exxon Mobil. 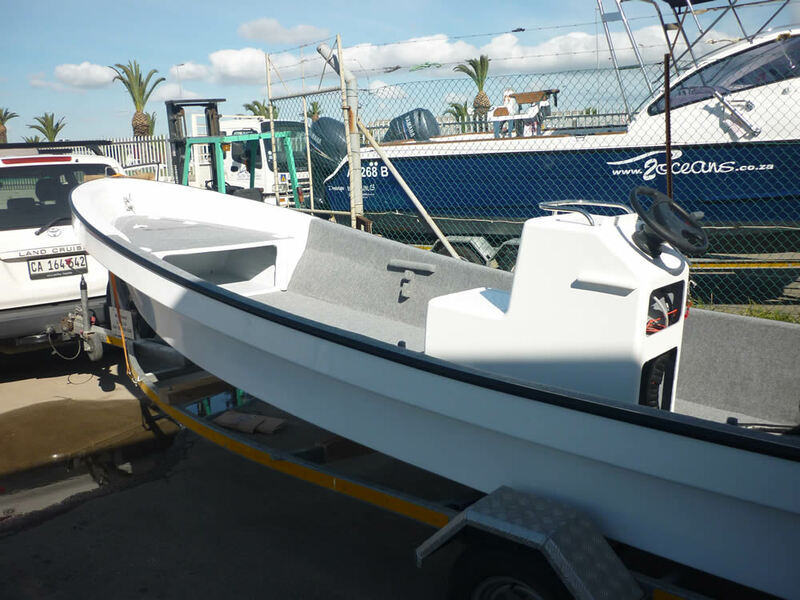 Two Oceans Marine’s Commercial boats can be found in South Africa, Angola, Kenya, Gabon, Madagascar and Tanzania - to name just a few.